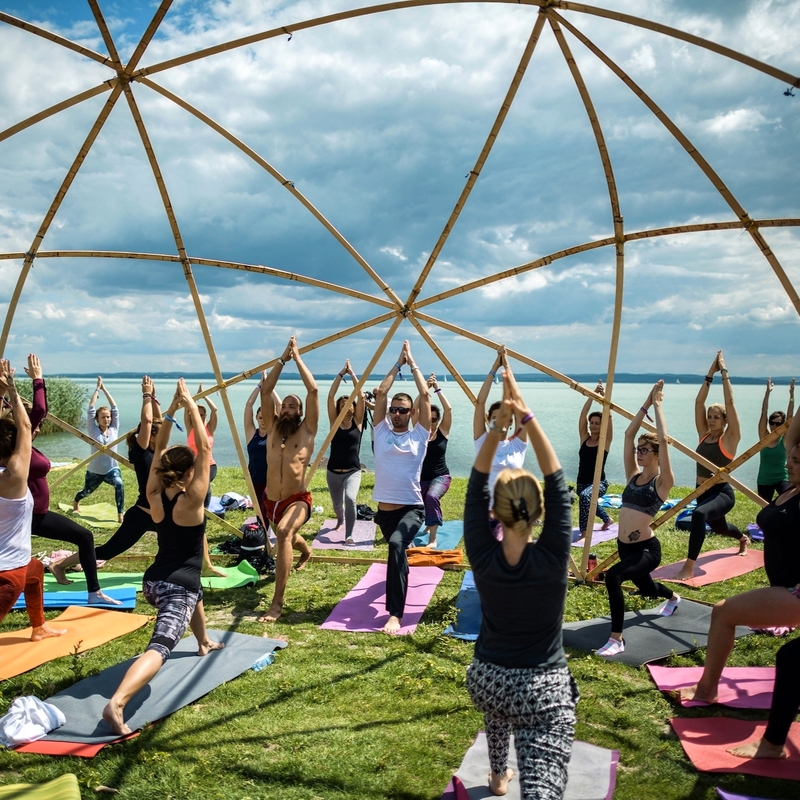 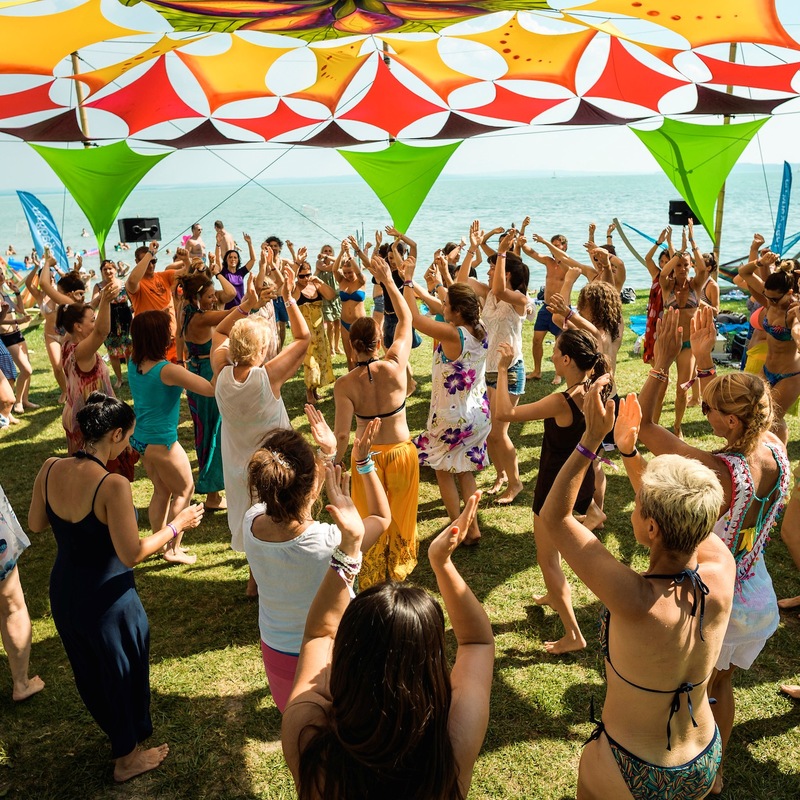 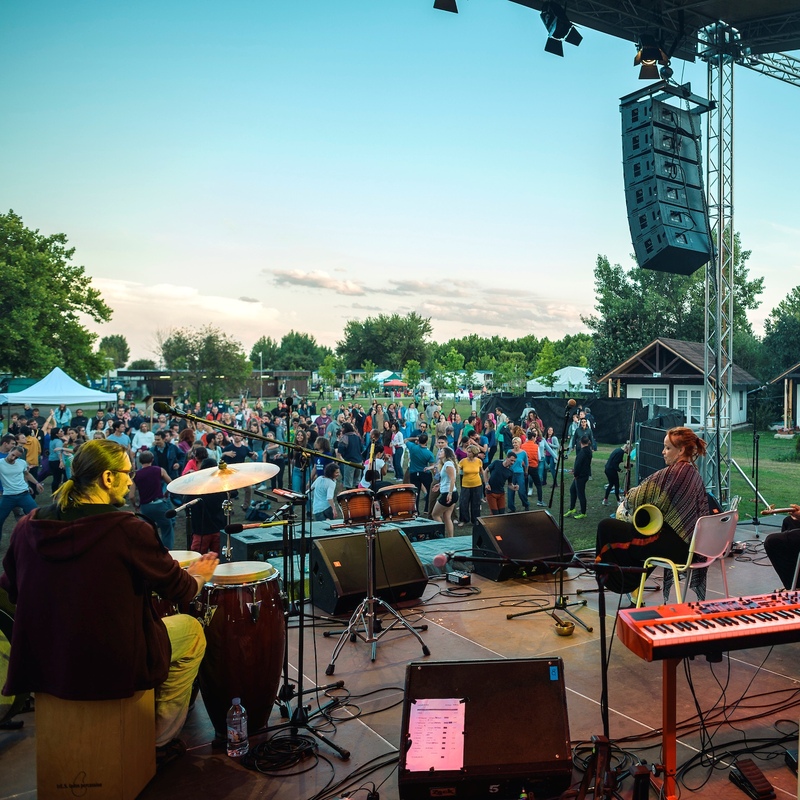 We celebrate #consciousness, give space to #recreacion and create a #community on the shore of Lake Balaton for the 7th time this year. 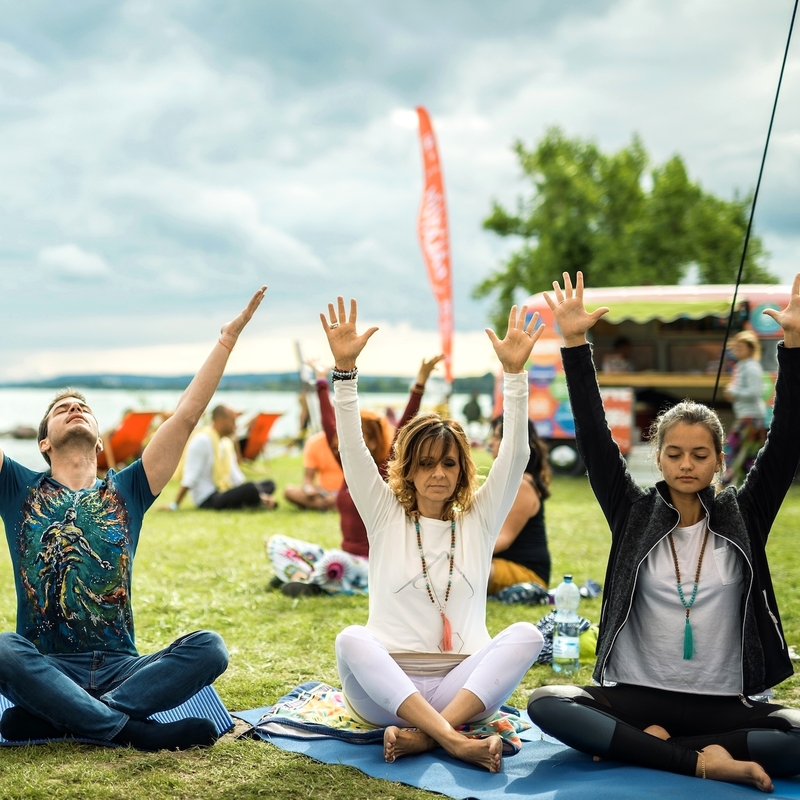 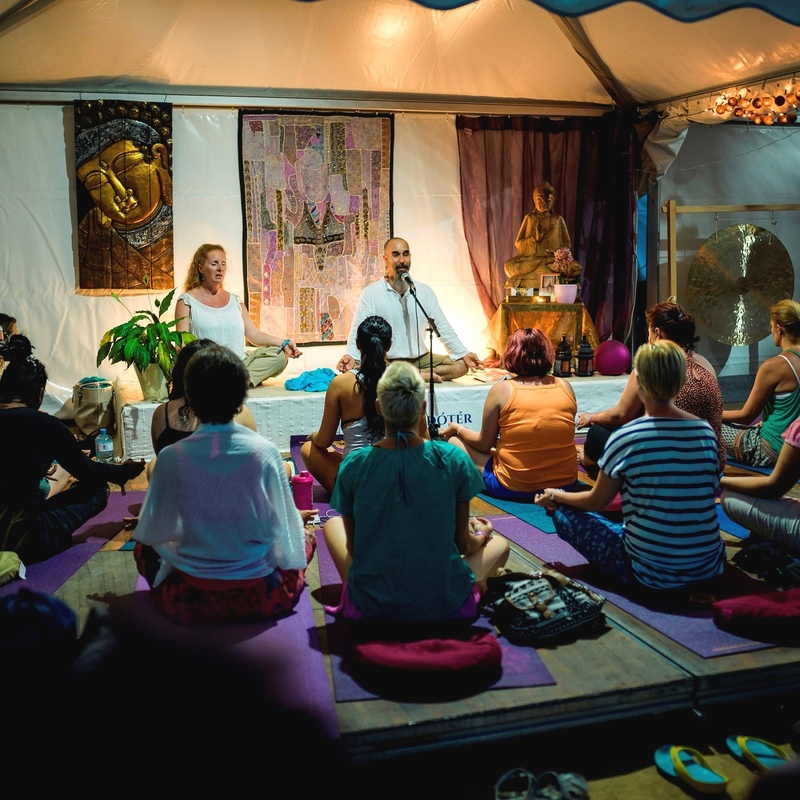 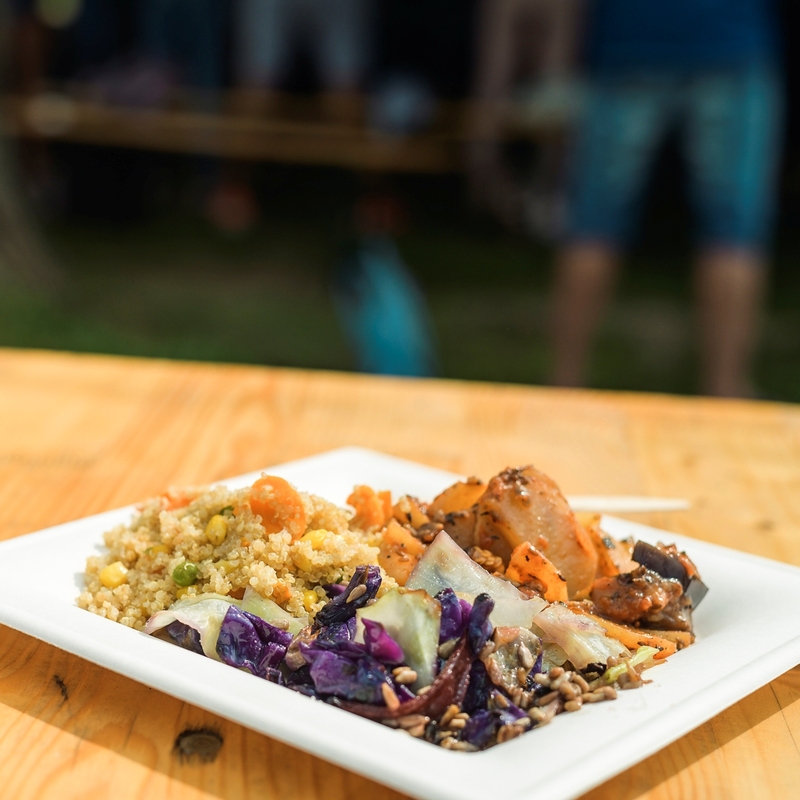 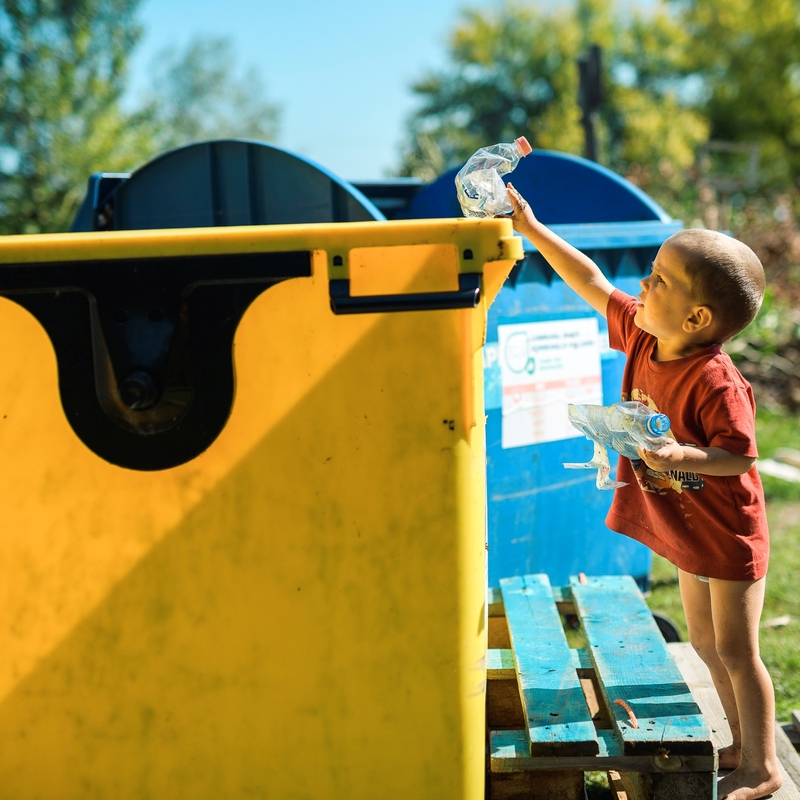 Everness, Europe's biggest self-knowledge and lifestyle festival gives an everlasting energy that and accompanies and empowers you all year round. 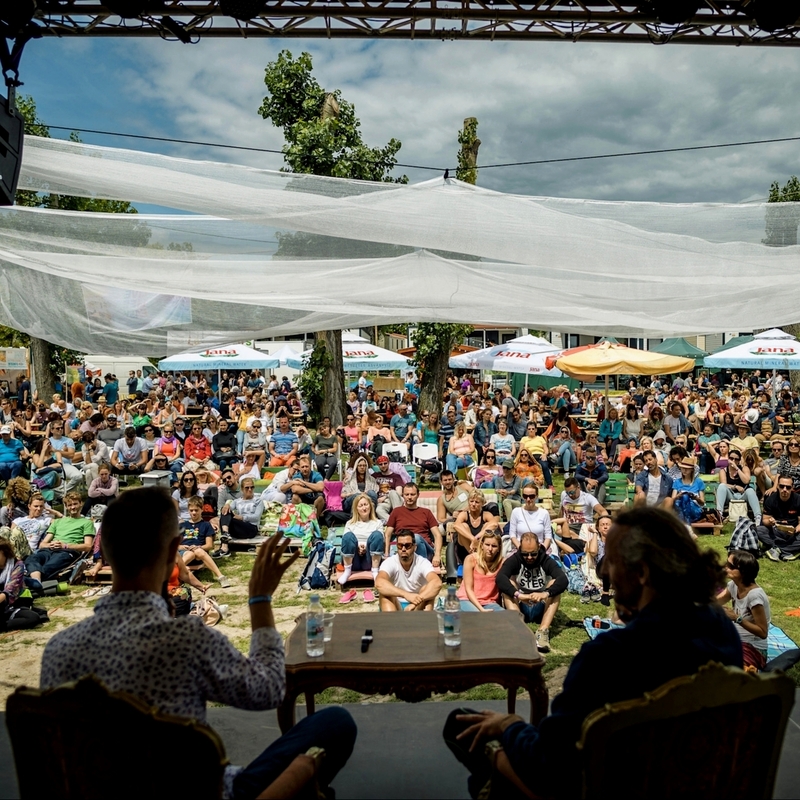 Great lectures, interactive workshops, energetic concerts and a lot of other impressive programs are waiting for you at Everness Festival. 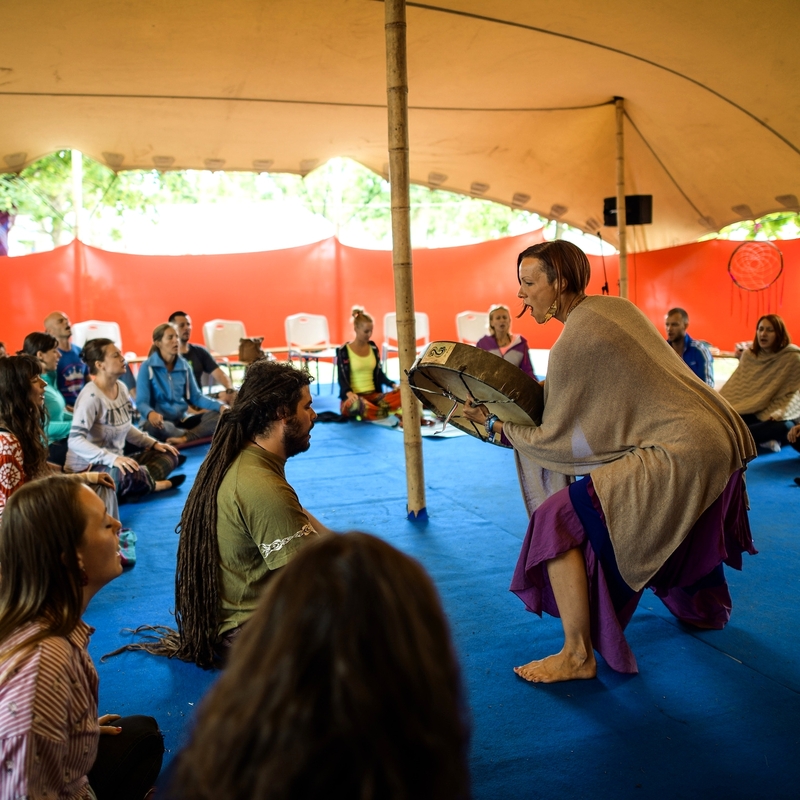 It is all about psychology, science, family and environmental protection and of course music, movement, dance, yoga and culture.